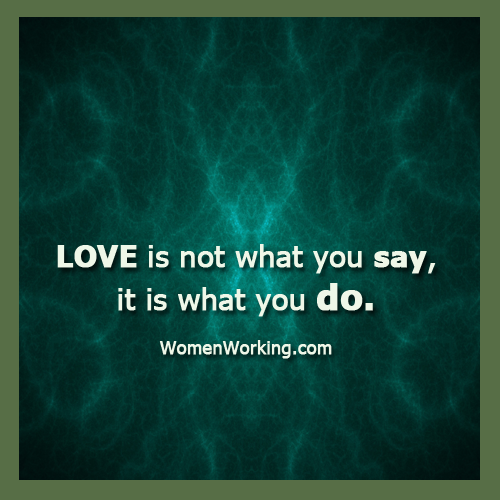 Love is not what you say, it is what you do. 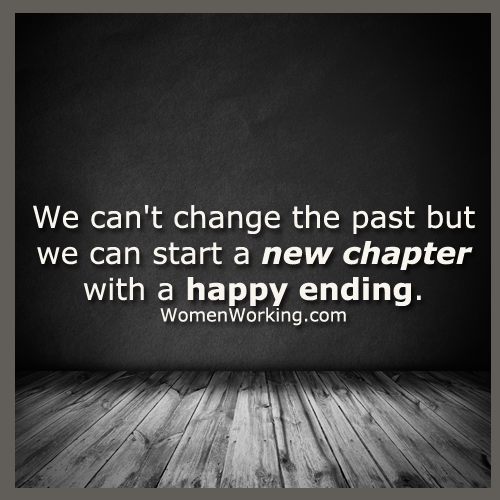 We can't change the past, but we can start a new chapter with a happy ending. 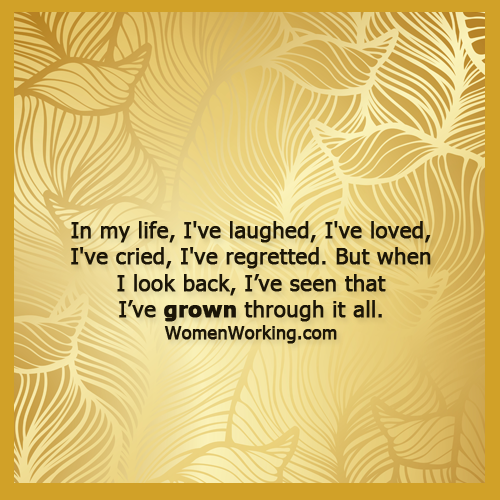 In my life, I've laughed, I've loved, I've cried, I've regretted. But when I look back, I've seen that I've grown through it all. Has that been your experience as well? I have been hurt many times, but I have never been broken. 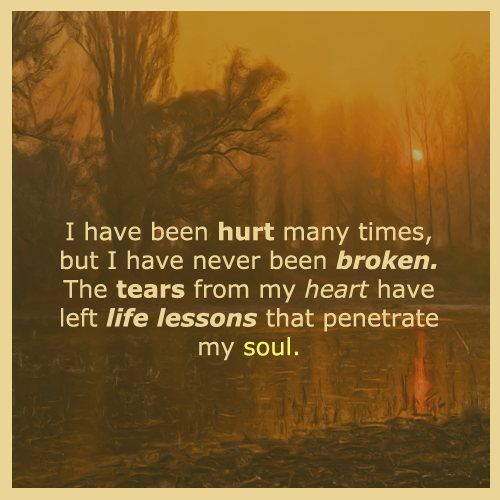 The tears from my heart have left life lessons that penetrate my soul.